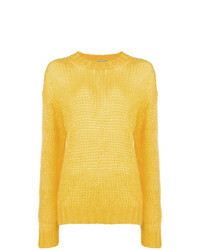 Mugler Oversized Lace Up Ribbed Cotton Blend Sweater $1,080 Free US shipping AND returns! 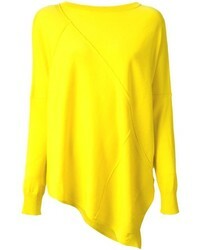 Tibi Oversized Cashmere Sweater $750 Free US shipping AND returns! 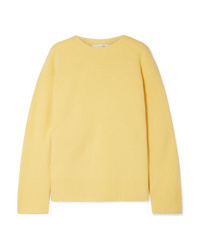 The Row Sibel Oversized Wool And Cashmere Blend Sweater $890 Free US shipping AND returns! Calvin Klein 205... 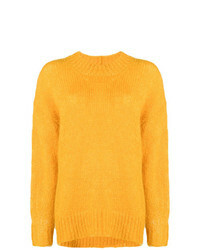 Oversized Two Tone Wool And Sweater $1,800 Free US shipping AND returns! 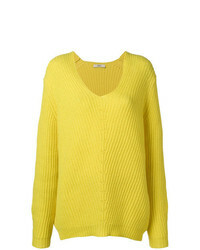 Calvin Klein 205... V Neck Oversized Jumper $449 $642 Free US Shipping! 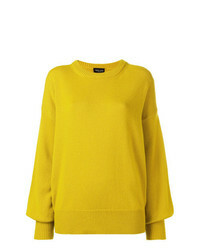 Roberto Collina Oversized Jumper $461 Free US Shipping! 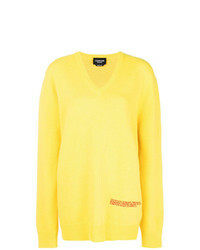 Fendi Maxi Knit Sweater $944 $1,349 Free US Shipping! 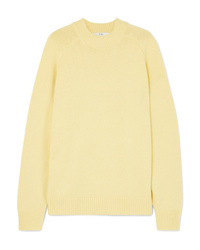 Prada Chunky Knit Sweater $537 Free US Shipping! 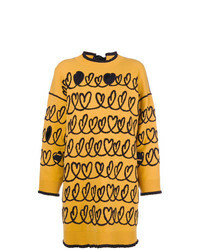 Odeeh Oversized V Neck Jumper $537 Free US Shipping! 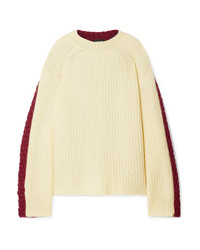 Isabel Marant Oversized Knit Jumper $275 $550 Free US Shipping! 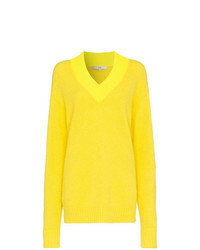 Tibi Knitted V Neck Jumper $514 Free US Shipping! 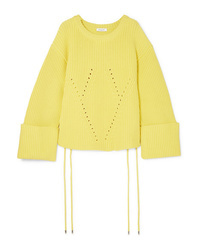 Erika Cavallini Rear Buttoned Sweater $548 Free US Shipping!